UPDATE: Congratulations to the Smart Infrastructure Team for winning the excellence in data science award! We’re leading the pack when it comes to research excellence with three finalists in the Australian Museum Eureka Prizes, the ‘Oscars of Australian science’. The nation’s most outstanding scientists will be honoured at the Award Dinner on the 29 August at Sydney Town Hall. Condition assessment of water pipes is an expensive and disruptive process, with water utilities operators typically inspecting just one per cent of network assets every year. 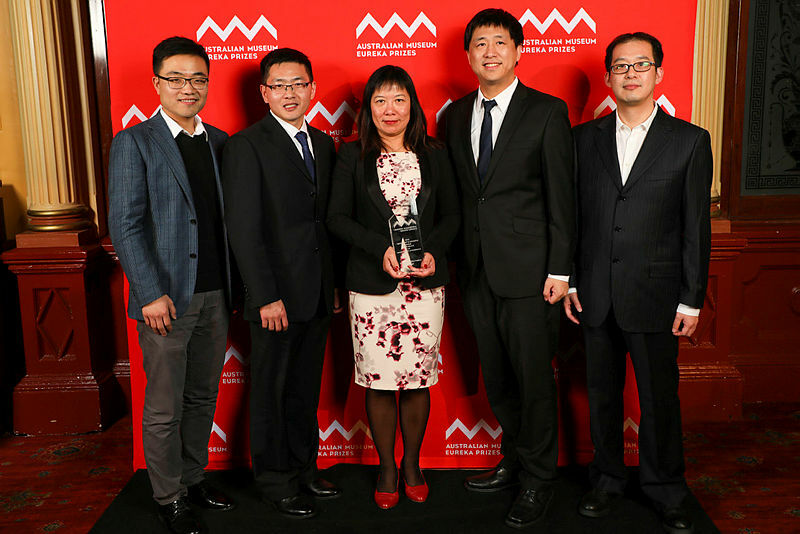 Data61’s Smart Infrastructure Team is a finalist for the University of Technology Sydney Eureka Prize for Excellence in Data Science. 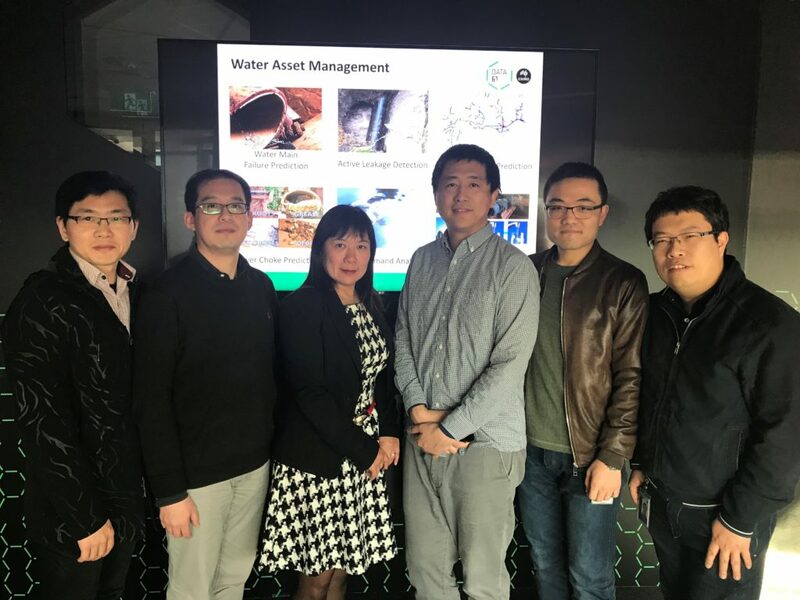 The team developed a tool that uses data-driven techniques to make intelligent predictions about failures, helping prioritise the selection of pipes for maintenance, reduce costs and minimise disruption to water supplies. 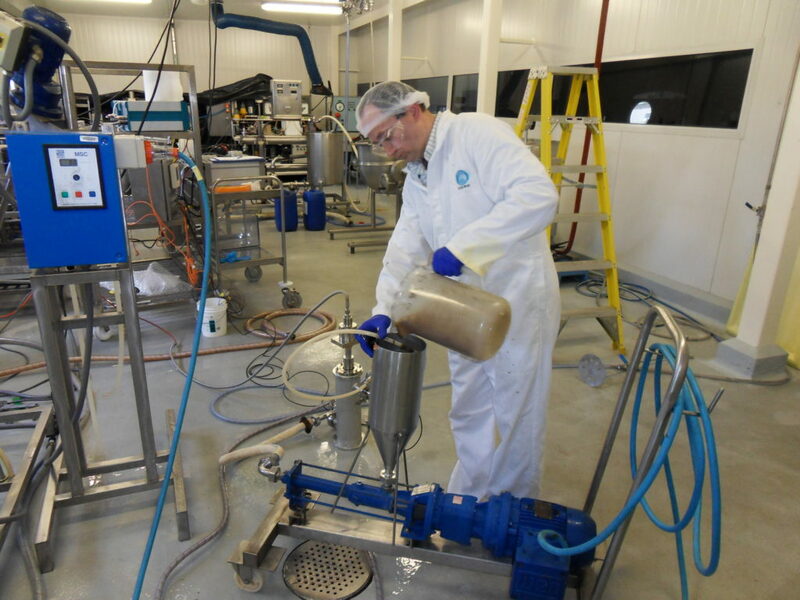 Piotr Swiergon, conducting initial trials in our Food Processing Centre. Pablo Juliano has been shortlisted as a finalist for the ANSTO Innovative Use of Technology Prize for his work on megasonics for enhanced edible oil recovery. With his global team of collaborators, Pablo is set to revolutionise the process by which edible oils are extracted from plant material such as olives, coconut and soybean. Using high-frequency sound waves, the team’s unique megasonic vessels extract oils with higher efficiency and less waste than current methods. Several large oil processors are now collaborating with the team to further develop industrial opportunities for this technology. Understanding a complex ecosystem and marine environment as large as the Great Barrier Reef takes a ‘village’ of scientific skills and resources. Our Oceans and Atmosphere team have been part of the multidisciplinary team led by the Great Barrier Reef Foundation that includes the Australian Institute of Marine Science, Bureau of Meteorology; and Department of Environment and Science. 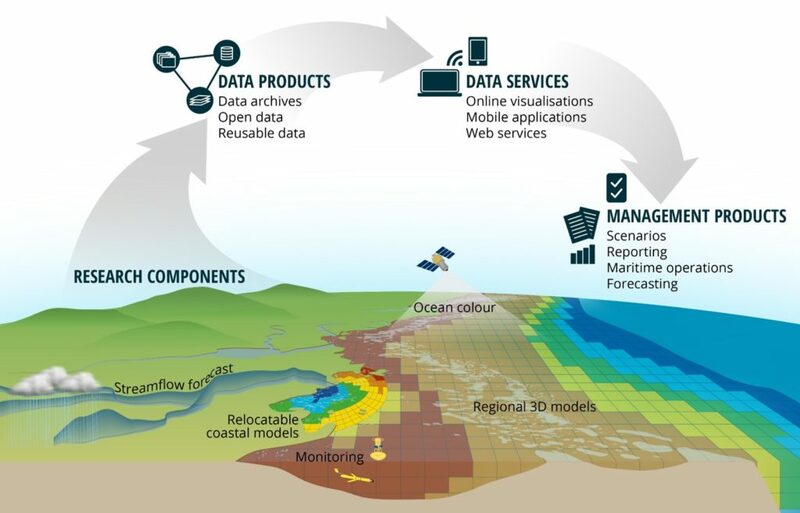 The team has produced a world-first integrated system transforming the way reef managers assess, communicate and report on the Great Barrier Reef ecosystem. The eReefs project team are a finalist for the UNSW Eureka Prize for Excellence in Interdisciplinary Scientific Research. Check out the Eureka Prizes finalists list for all the 16 prizes, including the Sapphire Clock team from the University of Adelaide who are alumni from our ON accelerator program. Pablo Juliano and the Smart Infrastructure team are also alumni from our ON program that helps unlock innovations that will fast track change. This year we will present our sponsored award, the CSIRO Eureka Prize for Leadership in Innovation and Science. Three amazing leaders are finalists this year, Professor Michelle Haber AM (Children’s Cancer Institute and UNSW) who is a global authority in childhood cancer research; Professor Thomas Maschmeyer (University of Sydney) a world leader in the chemistry of catalysis and Professor Andrew Pitman (ARC Centre of Excellence for Climate Extremes, UNSW) a visionary leader in the field of climate science. Good luck to all the finalists who are in the running for the Eureka Prizes! To get all the highlights on the night follow #Eureka18.